0 Comments Published by Cedric Benetti on Friday, October 3, 2008 at 10/03/2008 10:50:00 PM. 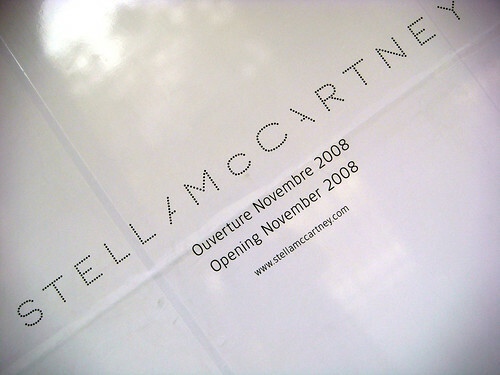 The rumors are true, the daughter of Paul McCartney is finally opening a Paris store in the very sought after Palais Royal, in the Galerie de Valois, next to Acne jeans and designers Rick Owens, Pierre Hardy and Didier Ludot (not to mix up with the other side of the garden where so far, as fashion priests are concerned, only Marc Jacobs has put up a tenement). 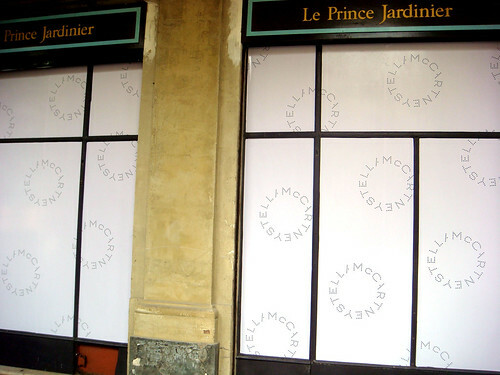 The shop will replace the former "Prince Jardinier" store that closed earlier this year. It seems more and more of the traditional shops are closing down here in favor of high end fashion designer boutiques. Join the fashionistas this November for the opening!